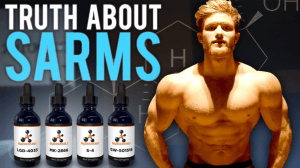 SARMs are called the selective androgen receptor modulators. Use these compounds after consultation and use only if your age is above 22 years. 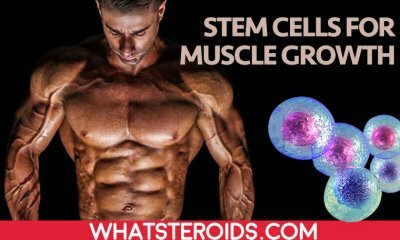 They are supposed to develop muscle strength, bone mass or fat loss just like androgenic steroids and pro-hormones; however, they cause lower side-effects. 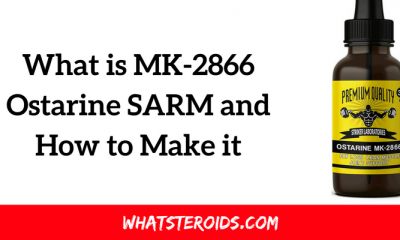 SARMs compounds stimulate or block major receptors depending on its functionality. These are not only used by athletes but the individuals with disorders such as muscle wasting problems like cystic fibrosis or sarcopenia, sports injuries, weakness and muscle atrophy can also use it to get the benefits. 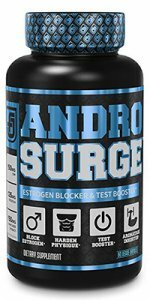 These are non-toxic to body and are not converted into active androgen, estrogen-methylated and aromatized compounds by the body as that is the problem of androids or hormone use. They do not increase prostate weight and do not impact estrogen levels and HPG axis. They are taken orally once-per-day. You also need to do heavy-exercising along its usage. These were named as non-steroidal SARMs and are in use since the 1940s. The first series was cyclic quinolinones compounds that were derived from steroids. 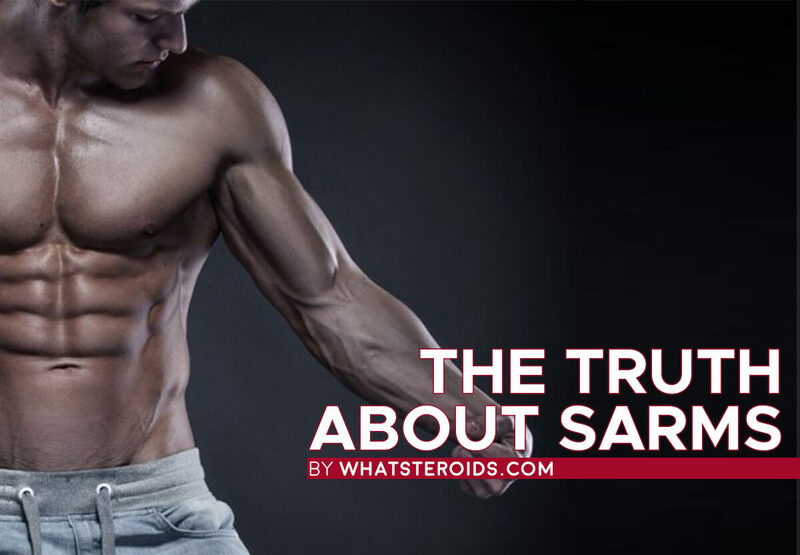 SARMs work on particular androgen receptors that exist in the body tissues of the prostate, genitalia, seminal vesicle, testis, skin, ovary, sebaceous glands, cartilage, hair follicles, or throughout the body organs. Initially, they were used to treat the male hypogonadism problem, these are used by athletes to reverse the aging process due to its antagonist activity and to increase muscle mass. Different SARMS can be stacked to develop SARMS cycles. During the stacking process, different SARMS drugs are taken at the same time to get the coactive effect and to fasten the bulking, regenerating, healing and cutting processes. Through the stacking, they produce strong effects and at the same time, they may give rise to drastic results if inappropriate compounds are stacked or they are stacked in a wrong way. The length of the cycle may be between 6 to 10 weeks and usually, bodybuilders plan for 8 weeks supplement-intake. However, longer cycles may be of up to 16 weeks length, but longer cycles are associated with higher risks such as they may cause testosterone suppression to high levels. It also requires PCT treatment for normalizing the hormonal levels. 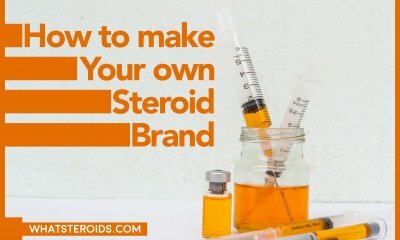 Popular SARMs are Andarine or (S-4/ GTx-007), Ostarine or (MK-2866, GTx-024), Ligandrol or (LGD-4033), Cardarine or (GW-501516), BMS-564,929, AC-262,356, JNJ-28330835, LGD-2226, LGD-3303 and S-40503 non-steroidal SARMs. LGD-4033: It is also called as Ligandrol and it is the most popular SARM to develop the muscle strength. With all precautionary steps, it rapidly develops the muscle mass by increasing the protein synthesis rate, glycogen storage level, and blood flow. This is comparatively a cheaper SARM than others. 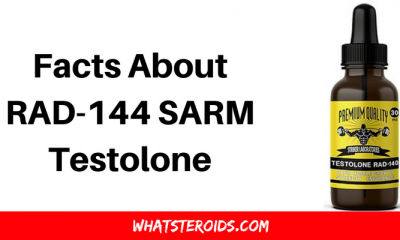 RAD-140: It is also called the Testolone that is a famous compound to develop muscle strength and muscle mass. It is powerful just like testosterone in generating positive effects while it does not give rise to severe negative effects so it can be considered perfect for stacking purpose. You can consider the combination of RAD—140 and LGD-4033 to get higher bulking goals. MK-677: This compound is also named as the Ibutamoren that is similar to growth hormone. It is used for muscle building, and to get better skin, and quality sleep. It can be combined or stacked with above-mentioned compounds to get high bulking goals. 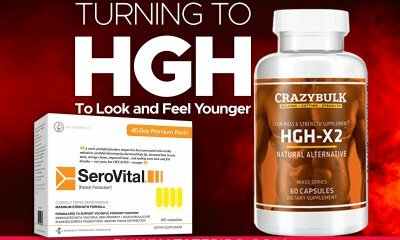 It is a good replacement for IGF-1 and HGH growth hormones as it is comparatively less expensive and yields the same benefits with high potential. For stacking purpose, you can combine RAD-140, LGD-4033, and MK-677 to make strong bulks while MK2866, LGD4033, and MK677 make a lighter stack for long-intake. RAD-140 and YK-11 stack: This stack is also used to develop highly effective bulk. YK-11 is said as the myostatin hormone inhibitor and it is considered different from other SARMS. Actually, it is not a SARM, but it has the properties and effects similar to SARMS compounds. Myostatin reduces muscles’ growth and with age, levels of myostatin increase that limit muscle building and lead to muscle loss. Thus, bodybuilders can take YK-11 to inhibit the production of myostatin that will be helpful in developing muscle-packs. You can choose SARMS for slow cutting or fast cutting, as the cutting process preserves muscle mass. 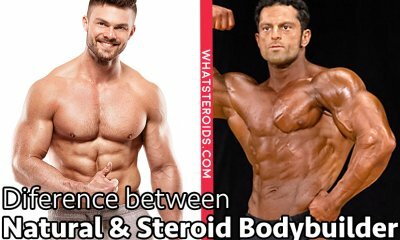 For cutting purpose, you can consider the SARMS combination of Andarine or (S4), Ostarine or (MK-2866), and Cardarine or (GW-501516). 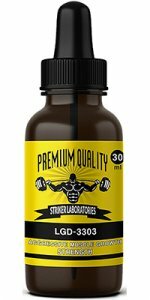 Ostarine is considered best for this purpose as compared to other SARMs. This mild compound works well even with low caloric-value. Ostarine is also called as enobosarm and it is considered both for bulking and cutting cycles. Andarine boosts energy levels and brings muscle gains with less calorie intake. It gives strength, burns fat and increases striations, streaking and ramified veins. Vascularity makes the skin thinner or veins appear highly visible. Cardarine use brings endurance that enhances performance levels. The high cardiovascular ability gives more strength that enables you for heavy workouts that lead to muscle strength. It increases muscle mass while reduces body fats, the natural process appears slow while stacks are good for rapid outcomes. LGD-4033 and S4: These are considered good for re-composition stacks building. LGD-4033 adds muscle mass while S4 compound adds into strength, so their combination has fat burning qualities and helps in muscle gains with a fast mode and during a short period of time. 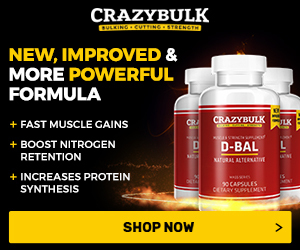 MK-677: It is another re-compound that improves GHG levels and controls nitrogen levels in the body that substantially lead to muscle gains. MK-2866/Ostarine and MK-677 / Ibutamoren SARMS compounds are other good considerations for healing purpose. 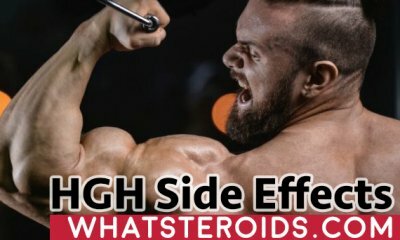 Dosage levels are mandatory to consider for bulking strength cycles, recomposition cycles, and cutting cycles. Moderate dosage cycle is for veterans and beginners while advanced SARMS cycle is for extreme athletes. It is important to initiate with moderate dosage and then switch to higher levels. For the moderate bulking cycle, you can take LGD 4o33 5 mg during the first week while 1o mg from week 2 to week 5 and 15 mg dose afterward. Along it, MK-677 can be taken 12.5 mg during the first week and 25 mg from 2 to 5 weeks while 32.5 mg afterward. For the advanced bulking cycle, LGD 4o33 will be taken 5 mg during the first week and 1o mg from 2 to 5 weeks, while 15 mg afterward. MK6 77 will be 25 mg dose throughout the cycle; YK 5 mg during the first week, 1o mg from 2 to 5 weeks, while 2o mg afterward. 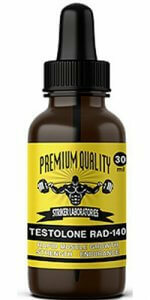 Ostarine quantities will be 5 mg during the first week, 1o mg from 2 to 5 weeks and 4o mg afterward. It shows that you need to follow particular dosage patterns for all cycles and for all compounds. 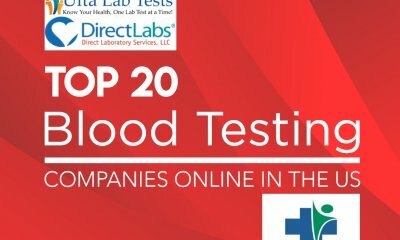 You can consult with the healthcare professionals for this purpose who will determine the dose levels according to your body weight, health, and requirements. The IOC added these SARMS compounds in prohibited substances list in 2008. Moreover, many other sporting organization such as The NCAA Athletic Association, World Agency of Anti-Doping or WADA have prohibited SARMs compounds usage. 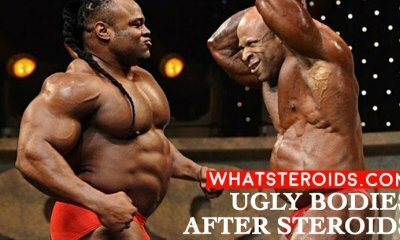 Do not switch up SARMS stacks midway to avoid drastic hormonal imbalances. Carefully examine the body’s condition after taking any supplement and certain dosages to avoid complications. You can switch to or try a new stack with already taking SARMS cycle, consultation with the health care professional is better in this case. Stacking is a challenging process, and proper compounds combination with proper diet and exercise workouts are mandatory to achieve the desired outcomes. Enough water, protein foods, and three times per week work out are necessary if you want to build heavy muscles. 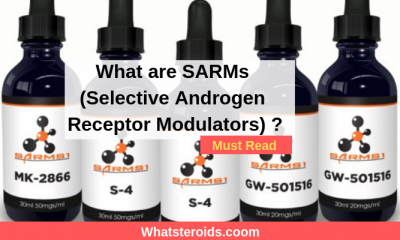 What are SARMs (Selective Androgen Receptor Modulators) ?